Welcome to Lake Wanaka Apartments. 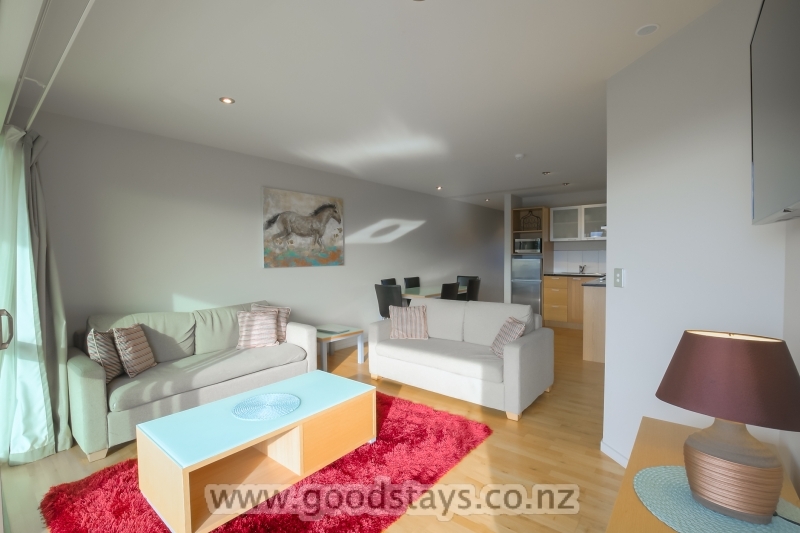 We are independently owned, well appointed to a 4-star apartment standard, and operated through local property managers Goodstays Wanaka. 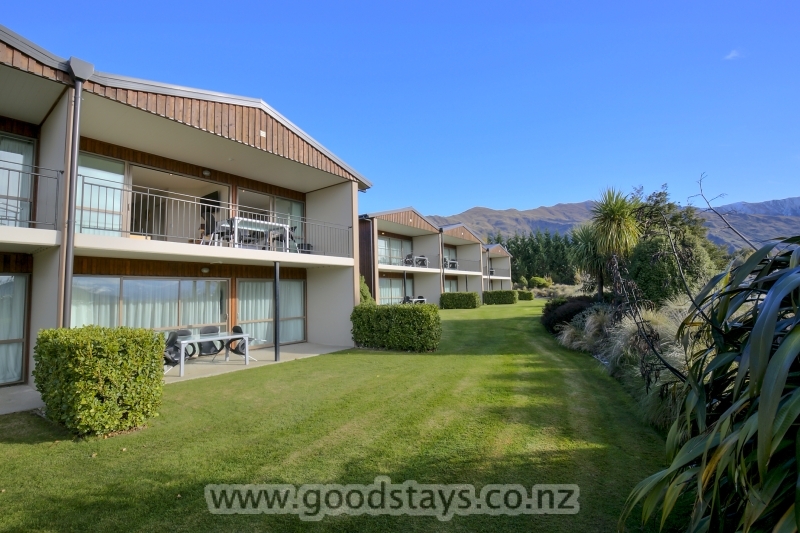 Located in Lake Wanaka, New Zealand, our spacious apartments have spectacular views of the Southern Alps, and are located within a resort complex. 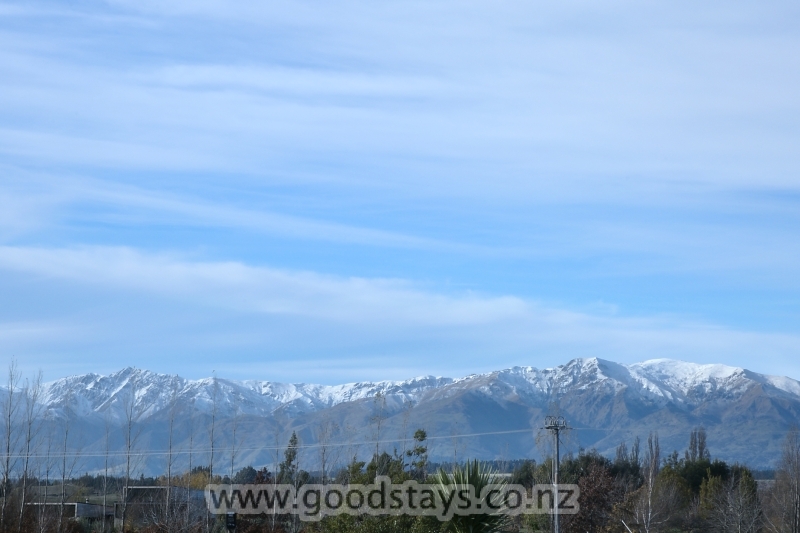 The location is within a short drive of Wanaka township or about a 20 minute walk. Lone Star cafe, bar, cinema and indoor climbing complex are located just next door and Wanaka golf course just down the road. 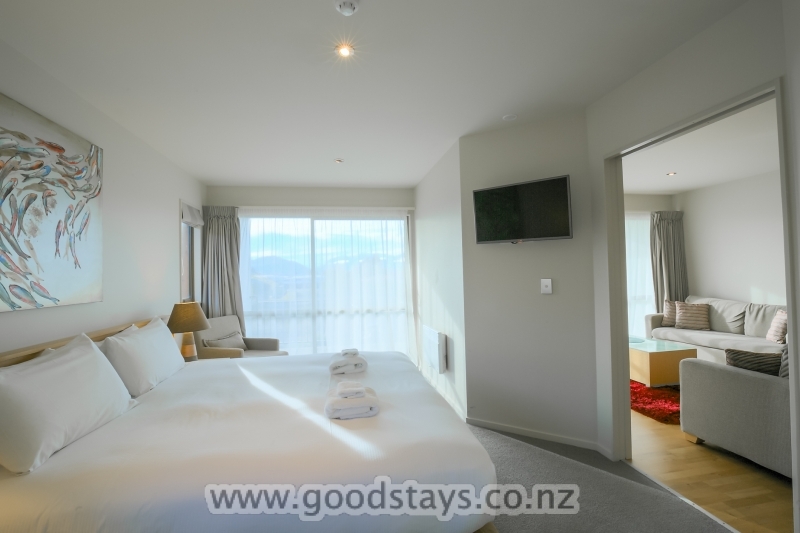 For booking enquiries, please click through to our Contact Us page, or call our property managers Goodstays Wanaka directly on +64 3 443 0045. 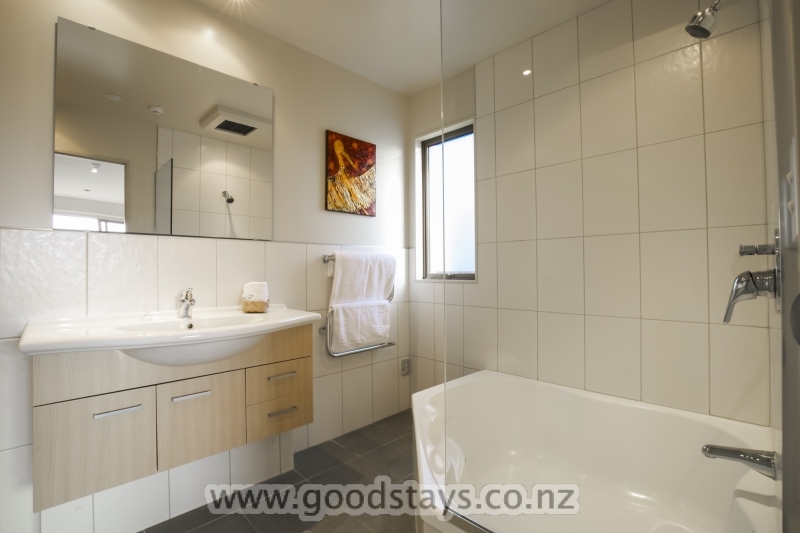 We look forward to having you stay at Lake Wanaka Apartments.